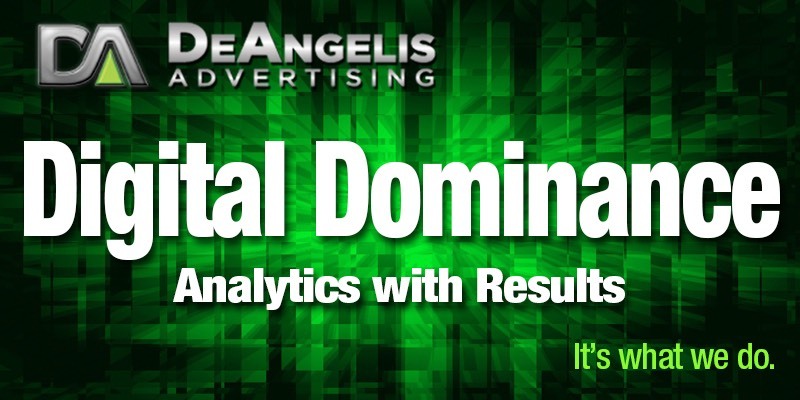 The Nations Fastest Growing Full Service Automotive Advertising Agency That Was Built On Results. 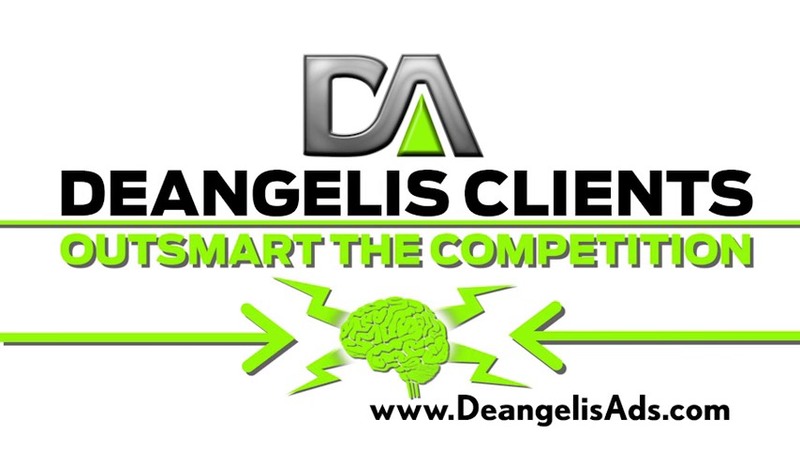 "1st We Outsmart The Competition, Not Outspend"
Driving Dealerships More Traffic & More Value, With A Smart Strategy, Is Always The Bottom Line at DeAngelis. Outsmart Your Competition & Make Them Cry Like A Big Baby! We build your advertising campaign from the ground up. 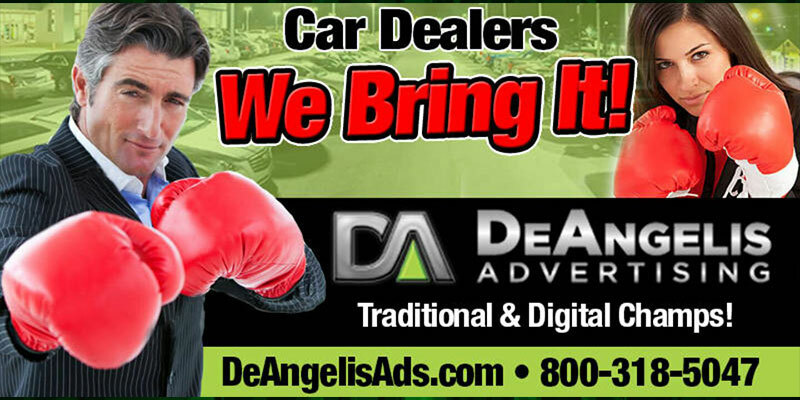 You get the latest and greatest technology as well as those tried and true advertising media spots that bring MORE traffic to your dealership. National media buying power that saves you money. Plus we hit your competitors right where it hurts these days… computers and smart phones. Innovative graphic designers, video editors, and copywriters deliver fresh, uniquely tailored, creative. From pulsating eventful campaigns to those fun parodies, urban promo jams to country jingles, attractive spokes models to professional athletes. 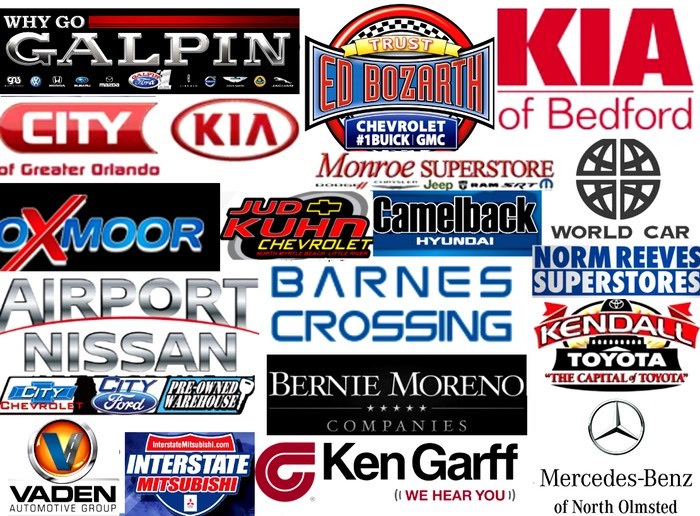 We are experienced in creating and producing radio, TV, and print advertising for car dealerships and automotive companies that capture the attention of potential customers. Modern production suites coupled with 76 versatile voice overs is part of our arsenal. Dedicated client professionals guide you to results that matter, translating your goals into action, and upholding the standards of your brand. 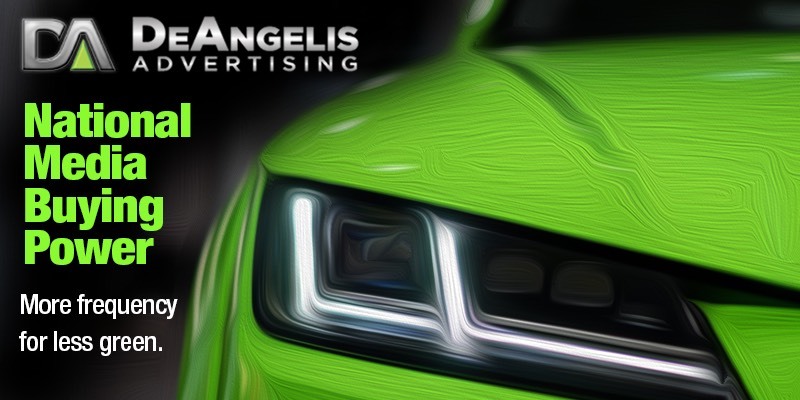 DeAngelis creates work that inspires consumers in the automotive, retail and hospitality world to take action and shop your location or product now… and for years to come. We grasp each new client and project as if it’s our only defining moment – our one shot. We take extreme pride in our advertising awards and accomplishments on a National level, but we still push hard to perfect our work on a daily basis, to provide cutting edge “real world results.” We don’t cross our fingers like most agencies and wish for success when you hire us, we produce success. Our polished expertise will place your message to the Right people… the Right way… at the Right times. Contact us today! That’s our business. Let’s talk about yours.